Monarch Mountain is required, as part of our Special Use Permit (SUP) with the United States Forest Service (USFS), to submit an updated Winter Operating Plan each year. Here are a few things we think you need to know. Monarch does not allow the use of unmanned aircraft (drones) at any time. Those who wish to use unmanned aircraft must first acquire written permission from Monarch Mountain. 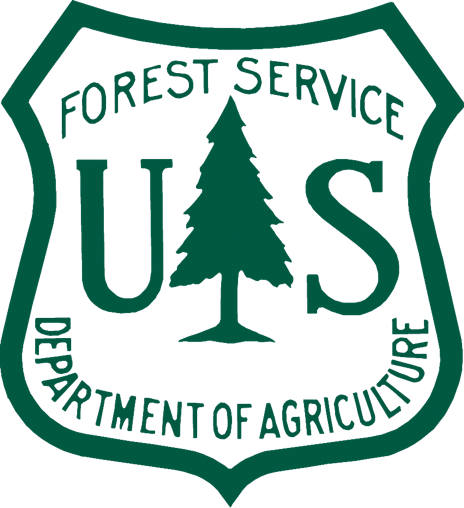 The operating plan is a working tool that the USFS and Monarch use to establish responsibilities and procedures for the ski area's operations. The plan also authorizes Monarch to conduct activities and provide public services on National Forest System lands within the SUP boundary in accordance with federal law, regulation, and USFS policy. 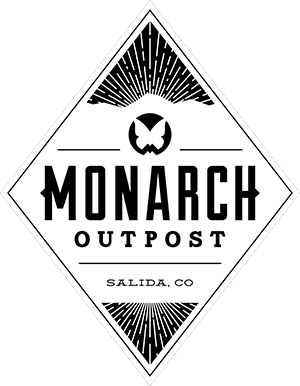 As a permitted operation on the San Isabel National Forest, Monarch may establish rules and guidelines within our permitted area. We base these rules and guidelines on a combination of operational, safety, and environmental concerns. Winter or summer camping by the public is not allowed within the ski area’s Special Use Permitted area unless authorized by the permittee and/or the USFS. Camping within the Monarch Mountain permitted area is not allowed for employees. Where not otherwise restricted, camping or leaving camping equipment at any location more than 14 days within a continuous 30-day period, and/or occupying any campsite within three (3) air miles of any prior camping or equipment location for a combined total of more than 28 days within any continuous 60-day period. 36 C.F.R. / 261.58 (a). During operating hours, dogs are allowed in the parking lot. They must be leashed and attended. Outside of operating hours, dogs are allowed on the mountain. They must be on a leash or under verbal command. No dogs other than on duty Monarch Avalanche rescue dogs specifically trained to load and unload a lift are allowed on the chairlifts. Owners of dogs that are aggressive or cause a problem to other guests or staff will be asked to leave the premises. Monarch Mountain is a ski area that strives to provide an environment where guests feel comfortable. Monarch has received quite a bit of negative feedback from our guests on public smoking in areas where people congregate. Monarch Mountain has established a no-smoking policy in these areas. Specific areas that are targeted in this effort include: The area between the Rental & Lesson Center and the Main Lodge/Ticket Windows; The west deck of the Main Lodge; All ski lift mazes; All ski lifts (while riding in the chair, carpet, tow). Guests are asked to smoke away from others on the trails, in the parking lot, or in their cars. No smoking signage is installed in these areas and an increased effort in guest education on our Public Smoking Policy is conducted by Monarch Mountain staff. Although Colorado voters approved Amendment 64 in Colorado in 2012 legalizing recreational marijuana, this substance is still considered a Schedule I Controlled Substance under Federal Law. One Hundred percent of Monarch Mountain’s permitted operations are located on Federal lands. This includes the ski lifts, trails base area, lodges, and parking lot. Due to our US Forest Service Permit, we are held to Federal regulations/expectations as part of our contract. Federal law enforcement officers frequently visit the ski area to enforce these laws.